Rodolfo’s voice and guitar work are unmistakable. You know them from the dozens of recordings—and many national events—he has sung and played for. 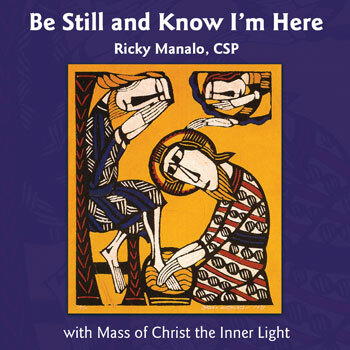 He is currently working on his second collection of liturgical music. A talented musician, singer, composer and workshop leader, Rudy believes in the power of music to draw people more deeply into the liturgy. His events focus on the basic musical needs of bilingual and Spanish-speaking choirs and assemblies. 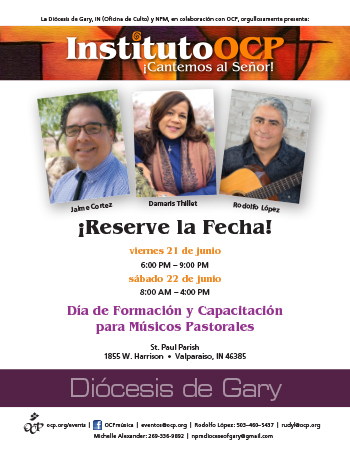 Canta Alabanza a Dios: An Intensive in Spanish! 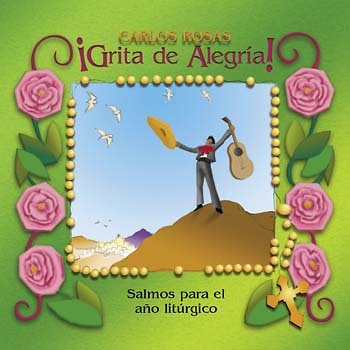 This choral songbook of octavos features keyboard, guitar and vocal parts for the music album ¡Grita de Alegría! by Carlos Rosas. 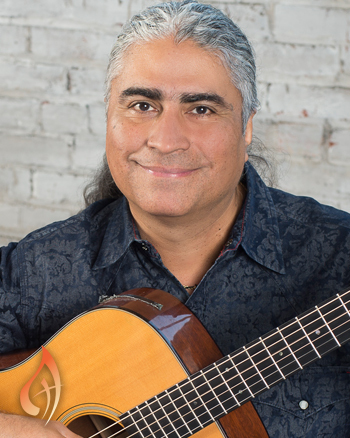 Rodolfo (Rudy) López is a talented musician, composer, producer and workshop clinician who believes in the power of music to change the world and to draw people more deeply into the liturgy. Having served parishes in California and Oregon as music director for many years, he is active as a songwriter, soloist and arranger for events at national and international levels. An accomplished guitarist, he is a graduate of California State University at Los Angeles (CSULA), where he completed a bachelor of music in composition. 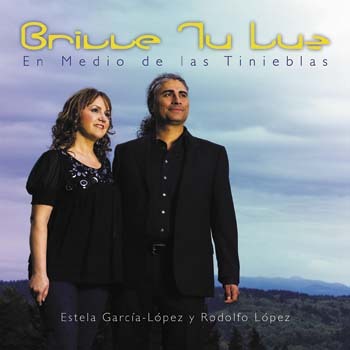 Rudy and his wife, Stella García-López, have published two collections of liturgical music with OCP: Brille Tu Luz and Cristo No Tiene Pies en el Mundo. 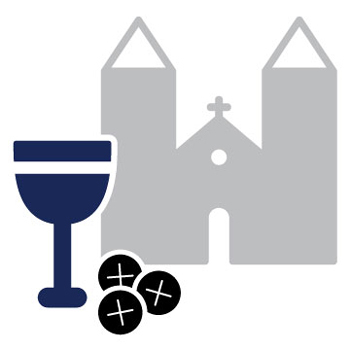 Their popular bilingual Mass setting, Misa Santa Cecilia/Mass of St. Cecilia, is part of the Unidos en Cristo/United in Christ missal program. 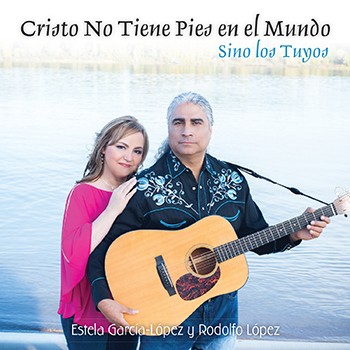 Most recently, the pair also wrote one of the songs on OCP's new Spanish-language contemporary compilation album, Bendito, Bendito, with songs for praise and worship. He has sung, played in and produced dozens of Spanish-language and bilingual music recordings for OCP. 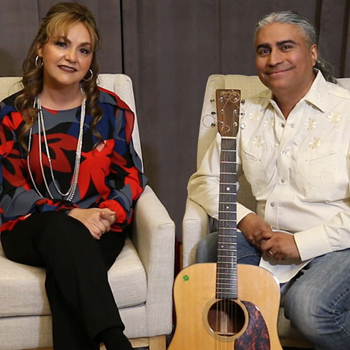 Both, Rodolfo and Estela, composed "Rise Up!/¡Levántate!," the bilingual theme song for the 2018 Los Angeles Religious Education Congress. Rudy’s events focus on the basic musical needs of bilingual and Spanish-speaking choirs and assemblies. Currently Rudy works for OCP as a Hispanic Events Specialist, recording producer and clinician. He lives in Portland with his wife and children.